NASA astronaut Ricky Arnold sequencing RNA in space for the first time ever. 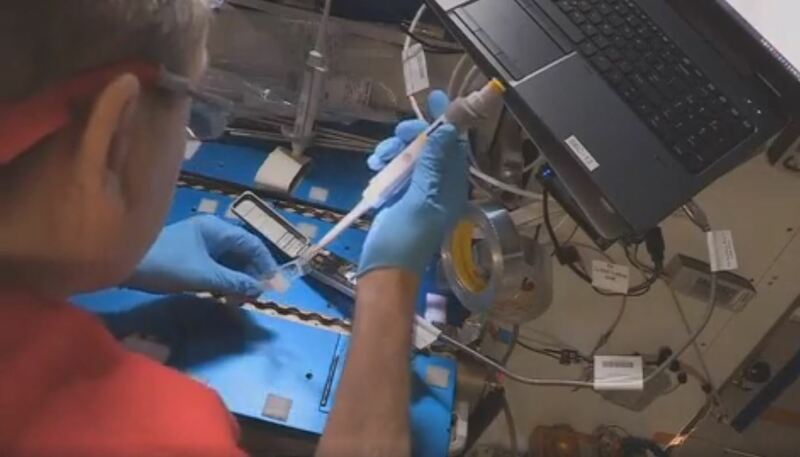 Last week, International Space Station (ISS) crew member Ricky Arnold sequenced RNA in space for the first time—a demonstration that opens up exciting new avenues for research onboard the ISS National Lab. The primary function of RNA (ribonucleic acid) is to carry the genetic instructions coded in DNA (deoxyribonucleic acid) from the cell’s nucleus to ribosomes for the synthesis of proteins, which play many crucial roles in the body. 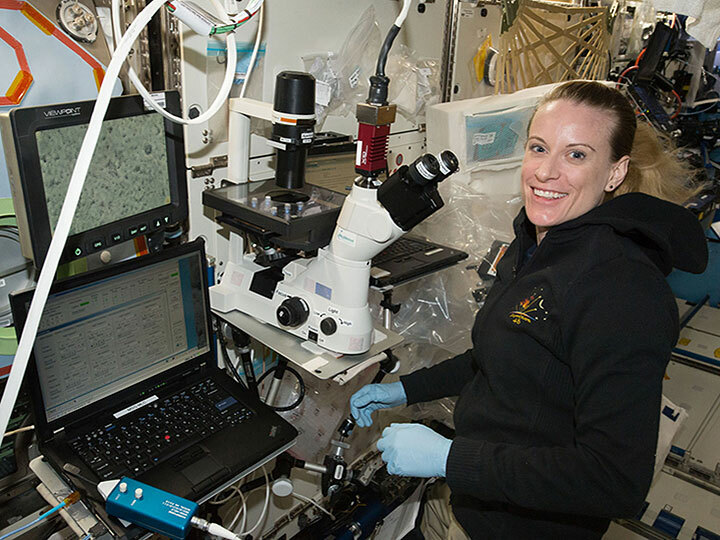 In 2016, NASA astronaut Kate Rubins was the first to sequence DNA in space onboard the ISS. 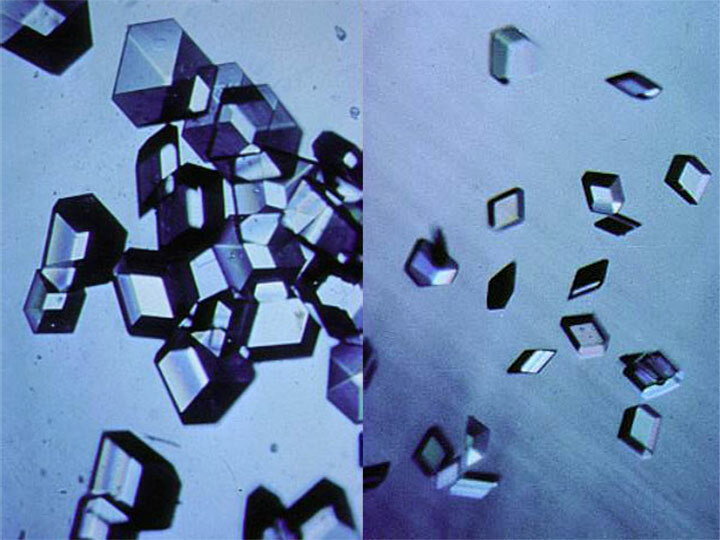 By sequencing DNA, scientists can look at the overall genetic profile of an organism. In contrast, RNA sequencing can show which genes are actively being expressed in cells at a a certain point in time. This allows scientists to better understand how cells are functioning at that time and assess changes in gene expression over time.